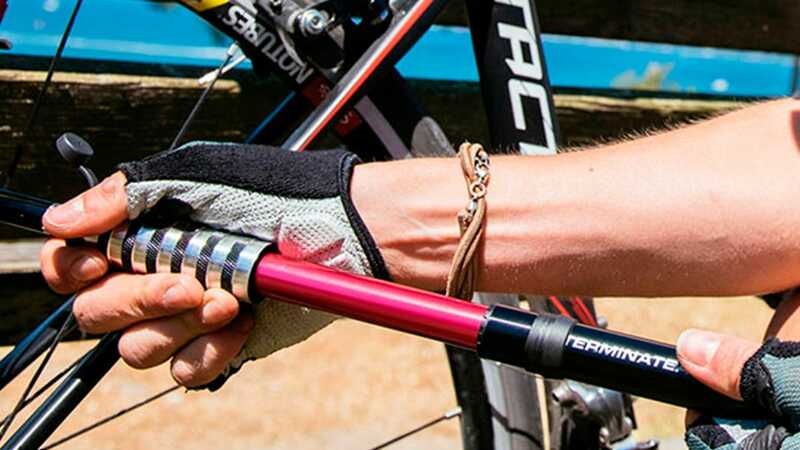 A good quality bike pump is an essential accessory for every rider to ensure that your tyres are inflated to the correct pressure at all times. Bike tyres that are either under or over inflated can lead to punctures, poor handling and generally an uncomfortable ride. The right bike pump for your needs will depend on whether you plan on carrying it with you when you ride or leaving it at home in the garage. Generally most cyclists will own both a larger floor pump at home and a smaller mini pump that can be mounted onto their frame or easily carried in a backpack. Co2 canisters are also a popular option amongst cycling enthusiasts as they weigh very little are able to inflate a tyre in seconds. 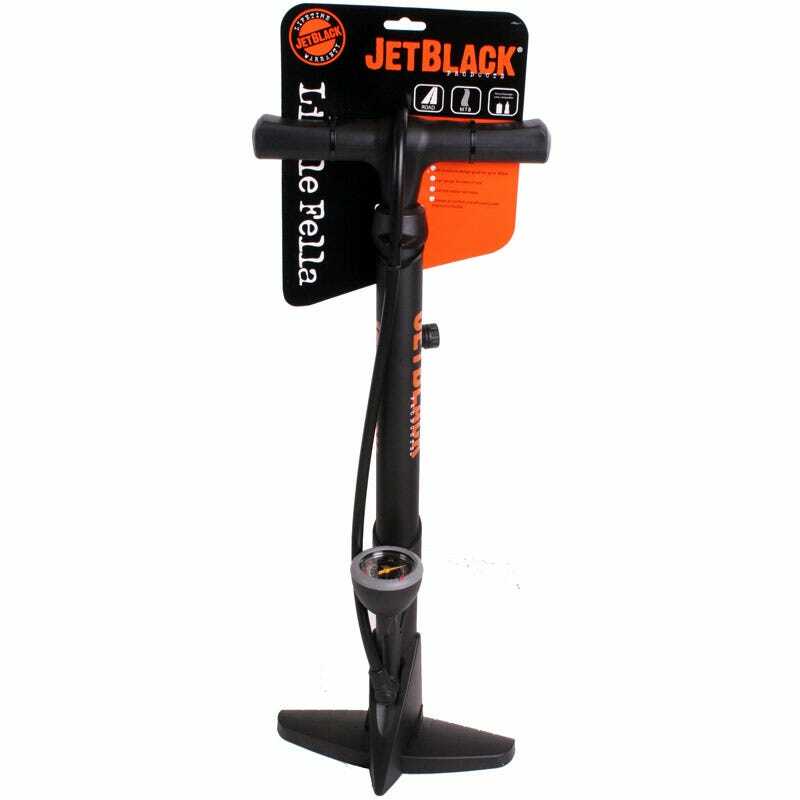 Otherwise known as a track pump, is the easiest and most efficient way of inflating your tyres. This type of pump features a large high volume shaft that pushes more air into your tyres with every pump. Floor pumps have the advantage of using your body weight to move larger volumes of air and most come with integrated base plates to keep your pump stable. Look for a model that features a large and easy to read pressure gauge and only ever inflate your tyres to the maximum manufacturer’s recommendation (which you’ll generally find printed on the sidewall of your tyre). The worst time to be thinking about buying a mini pump is when you’re stranded halfway through a ride with a flat tyre. 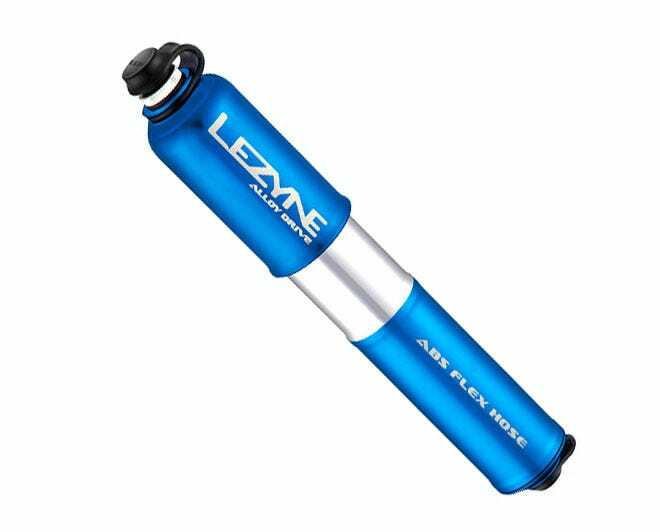 These pumps are truly a must have item for any cyclist and whilst they may not be as powerful as floor pumps, they will be able to inflate your tyre to a rideable pressure and get you home in the event of a flat. When buying a mini pump, go for a lightweight model with sturdy construction that can inflate to at least 80 PSI. A Co2 canister is the single fastest way to inflate your tyre which works by rapidly releasing compressed air contained in a tough aluminum cartridge. 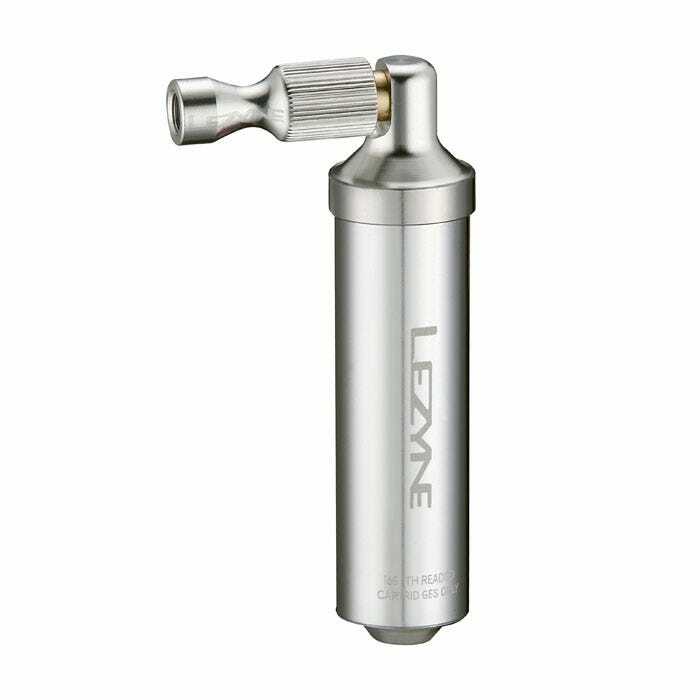 To use a Co2 canister you’ll want to purchase a controllable attachment which connects the canister to your valve and allows you to adjust the rate of airflow. Unfortunately Co2 canisters are unavailable to purchase online as we can’t ship them due to carrier restrictions.